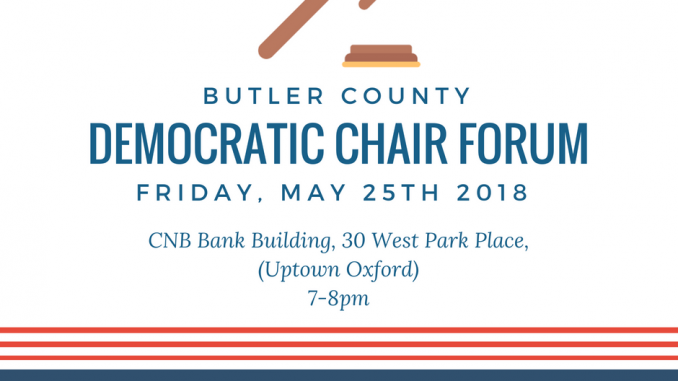 Don’t forget this Friday is the Democratic Chair Forum! All are welcome. Use the link below to put the event on your google calendar!